The responsibility for development, management, and allocation of the nation’s water resources is spread among federal, state, local, tribal and private interests. From improvements first to facilitate navigation, and later to reduce flood damages and expand irrigation in the West, the federal government has been called upon to assist with and pay for a multitude of water resource development projects. In recent decades, it also has regulated water quality, protected fish and wildlife, and facilitated water supply augmentation. Moreover, the impacts of population growth, development, and climate change are placing increasing stress on our Nation’s water supplies. 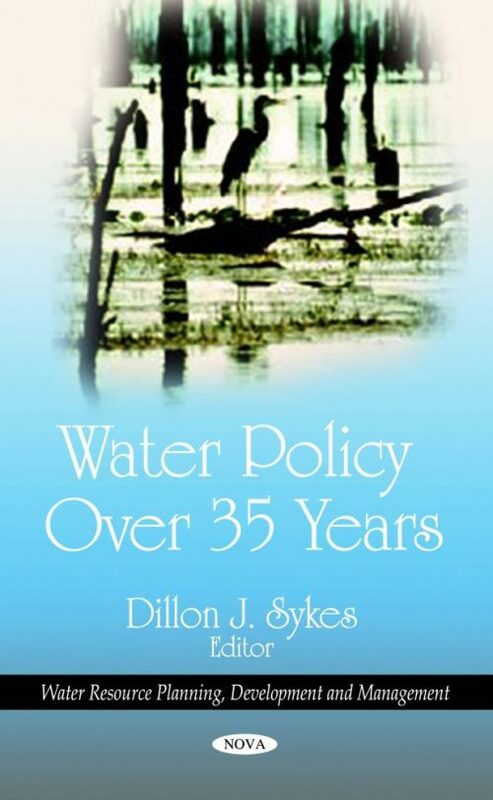 This book provides an overview of the set of challenges that face us in pursuit of adequate fresh water supplies, lays out the research priorities associated with those challenges and provides recommendations for a federal science to address this important issue. This book consists of public documents which have been located, gathered, combined, reformatted, and enhanced with a subject index, selectively edited and bound to provide easy access.